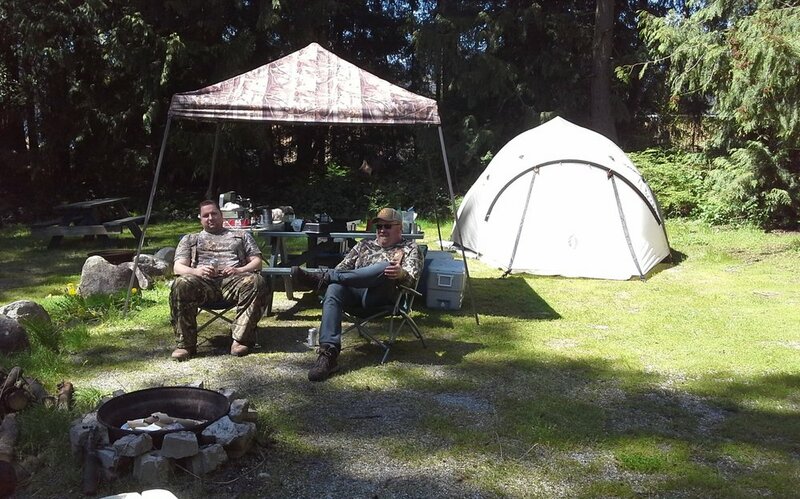 Sunshine Coast Camping Old School Style: Tent Camping! 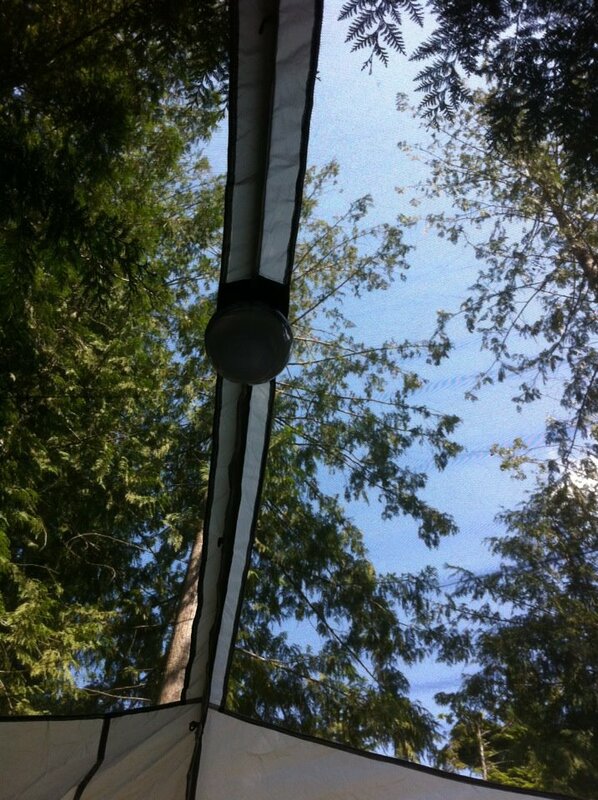 46 campsites (full hookup, partial hookup and camp sites spread over 6 acres of forest across the road from access to Sechelt Inlet! 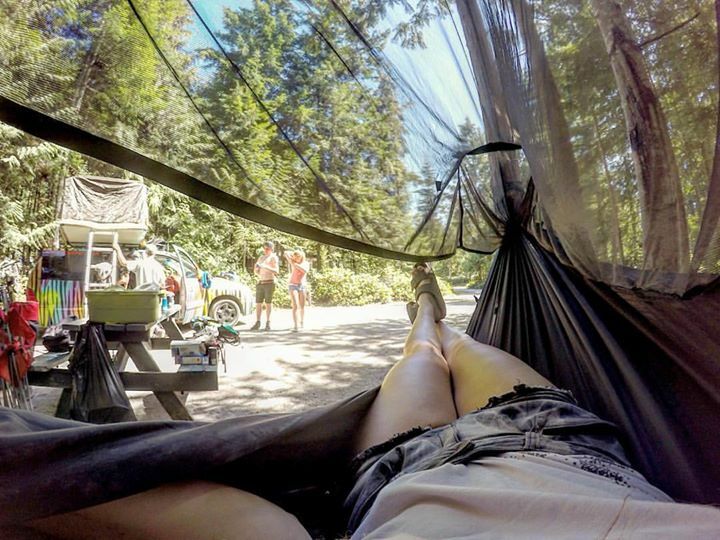 There are 20 full hook-up RV sites (including drive-through sites for your convenience), 10 partial hook-up sites, and 16 private tenting sites; a well rounded campground to meet the needs of our guests. 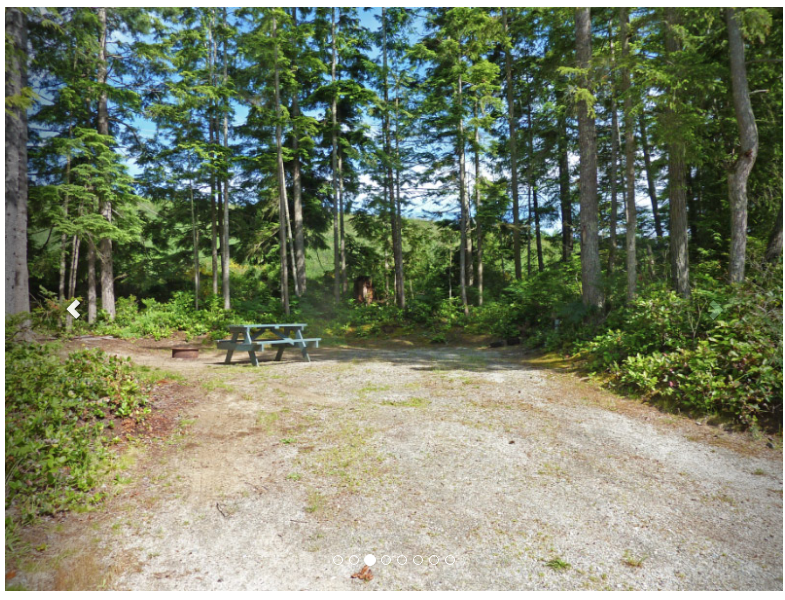 Porpoise Bay Provincial Park's hiking trails, sandy beach, kids play area is 2 minutes away by car or a 15-20 minute walk. This place ticks all the boxes! See you soon - but book ahead to reserve your spot!